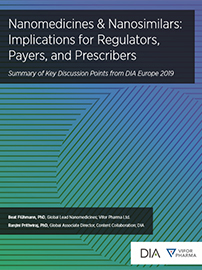 Evolving technologies and regulations, the rising tide of new data sources and types, the need for multinational clinical trials, and other factors continue to increase clinical trial complexity. 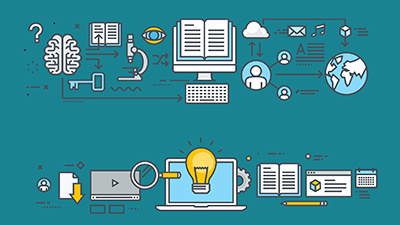 DIA's global reach connects professionals working across all aspects of clinical trials, from site selection, patient recruitment to disclosure of trial results. The goal is to ensure the conduct of safe, efficient, and compliant clinical trials. 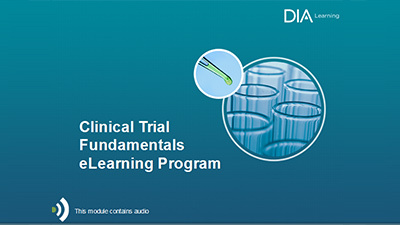 The Clinical Trial Fundamentals eLearning Program is designed to provide a practical context to help clinical research professionals learn about conducting clinical trials. 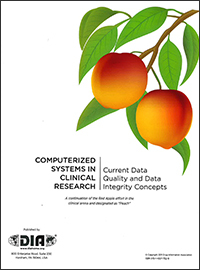 This reference guide establishes a benchmark regarding requirements for computerized systems used in clinical research. Dive deep into a specific topic of interest with facts, insights, and perspectives prepared by leading experts. 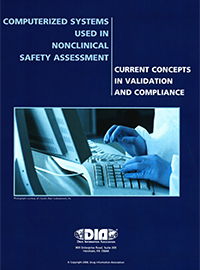 Practical concepts for development, validation, and use of computerized systems in pre-clinical toxicology laboratories.